Oak Hills Christian College’s VP for Enrollment Management, Mike Rasch (left), and Athletic Director, Jeremy Anderson, present a check and sample of collected non perishable food items to Bemidji Community Food Shelf’s Executive Director, Mary Mitchell, on behalf of the Northern Intercollegiate Athletic Conference (NIAC). 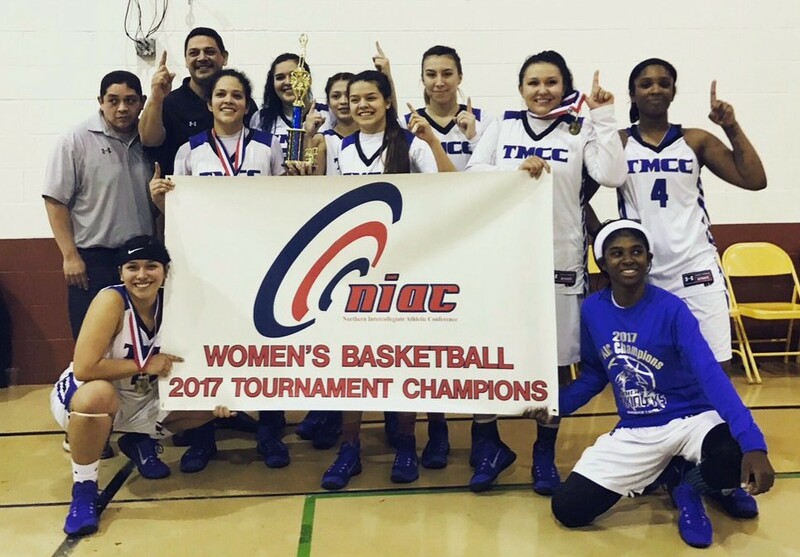 The NIAC held their annual post season basketball championships in Bemidji, MN on the Oak Hills campus from February 16-18, 2017. 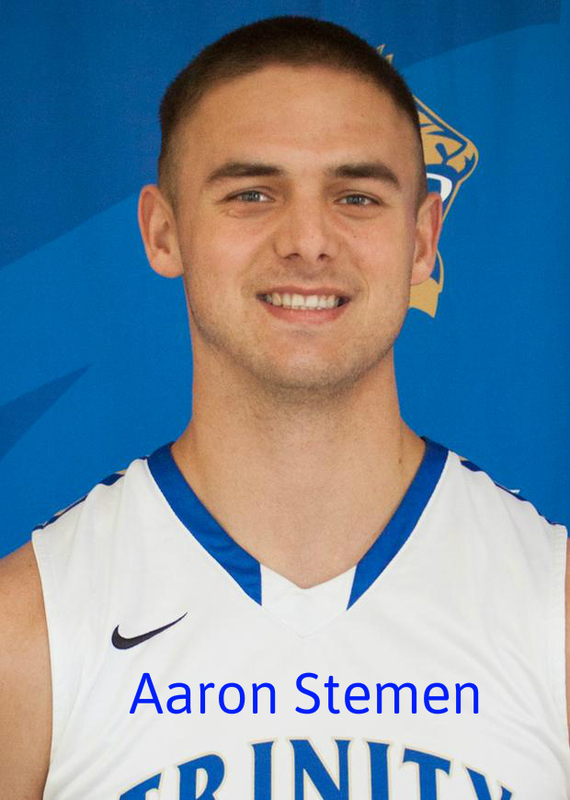 The donations are part of the NIAC’s community support initiative that gives back to the communities that host and welcome NIAC athletes and teams during tournament action.